Eric Ojala says he has seen the rental market squeez firsthand, with more and more prospective tenants desperate to find a place to live. Eric Ojala recently wrote a "compassionate landlord" manifesto in which he stresses balancing profits with the needs of the community. 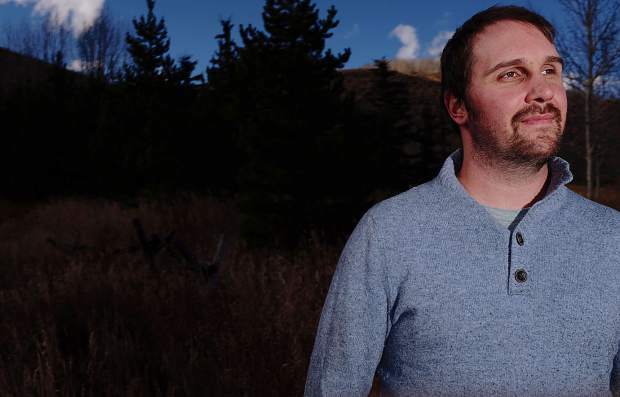 Eric Ojala is a pastor at Elements Church in Dillon. 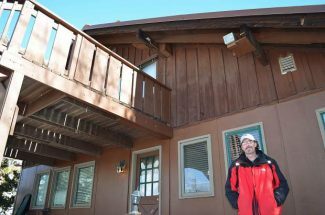 He owns three rental properties in Summit County, which he rents out below market price. Eric Ojala with one his tenants, Asa Rees, who recently moved here from Florida with his wife. 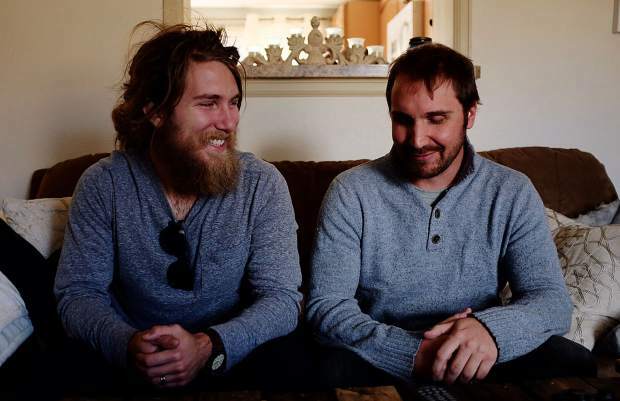 Eric Ojala and one of his tenants, Asa Rees (left). Ojala has been overwhelemed by the number of people looking for places to rent. Editor’s note: This is the seventh in a 13-part series. Installments will appear each Thursday in the Summit Daily. The Elements Church is perched atop one of the many flights of stairs that line the sprawling La Riva building in Dillon, a complex of shops and condos that dominates the small lakeside town’s main street. Ojala started Elements, a small, non-denominational protestant parish, with his wife, Leila, a little over a year-and-a half ago. Their flock has grown to 30 or so families that gather every Sunday in a modestly appointed space next to Mexican restaurant Tacos Tequila. At our designated meeting time, Ojala is already outside waiting to usher me into the worship hall, where the smell of fresh-baked bread wafts in from next door. Ojala, however, has become somewhat of a local social media celebrity for neglecting his own advice and charging under market value on the handful of rental units he owns in the county. 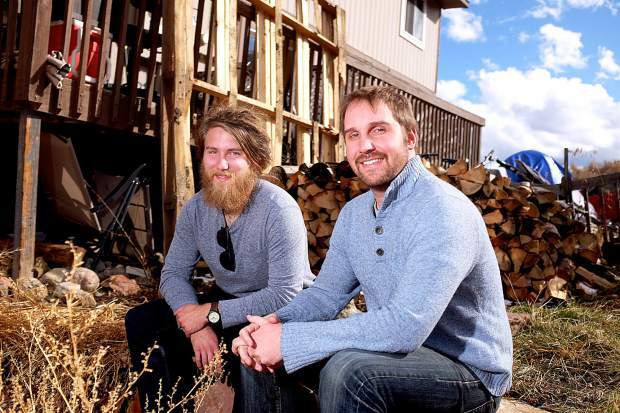 In August, he posted a manifesto of sorts for compassionate landlords on the popular Facebook page One Man’s Junk Summit County. In it, he lists five commitments he is making to prospective renters in the county, among them not allowing profit to be his only concern and promising to never convert his units to short-term rentals. The “likes” and comments — nearly all positive — quickly poured in, and Ojala, a self-described “extrovert on steroids,” soon found the post being re-printed in this newspaper and read aloud at a community meeting about housing issues. Ojala has an odd relationship with the spotlight, as if he’s trying to keep one foot in it and one foot out. He’s spoken before crowds of 6,000 at mega-churches without missing a beat, but he still gets nervous as I set up my camera. For those big speeches, where he shares his vision of inclusive and outward-looking parishes, he says he can get his heart rate down quick with an early joke. Cameras and radio mikes, though, are a different ballgame. He had agonized over the draft of his Facebook post for weeks, fearing that it might be taken the wrong way or somehow reflect negatively on his congregation. 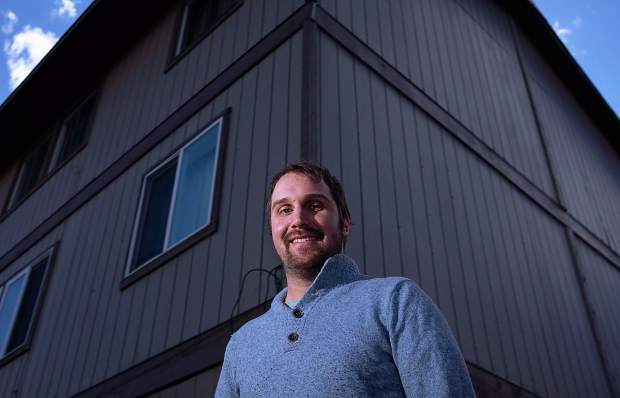 Ojala wrote the post in response to what he sees as a growing sense of desperation among prospective tenants since he bought his first rental property in 2011, when prices were still recovering from the disastrous crash of 2009. Back then, he remembers, he might get six calls in a week after listing a place. Ojala recently listed a place at 2 p.m. on a Sunday, and the next day he had 10 showings. For a highly coveted pet-friendly rental, Ojala said he got 13 calls in three hours and had 30 to 40 showings in just three days. A turning point, however, and what prompted him to pen his manifesto, came when he recently had a group of impeccable suitors for one of his units. One woman, he said, was having such difficulty finding a place she broke down in tears. It was then that he came up with his “five commitments:” to not worry only about profit; to not demand first and last month’s rent and a security deposit up front; to not convert his units to short-term; to be willing to look past blemishes on people’s credit and background checks; and, lastly, to be willing to look possible renters in the eye and hear their story. 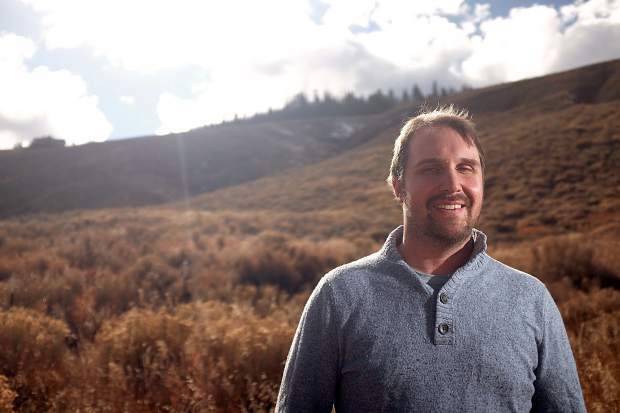 Ojala says his somewhat unconventional approach to renting out properties is his way, however insignificant, of ameliorating the housing crisis currently gripping Summit County. According to a recent study commissioned by the county, workforce incomes haven’t been keeping pace with rising home and rental prices, a problem compounded by a shortage of roughly 1,600 units. The problem has put pressure on employers and workers alike, and has driven some to the brink of homelessness. Local governments are doing their best to address the issue by acquiring land to build affordable housing on and raising funds for construction, but given the scope of the problem, it can feel like just chasing the 8-ball. The tension between landlords and tenants is one that’s older than money itself. But resentment can run hotter in resort communities like Summit County, where second homes sit empty 11 months out of the year and condos are rented for several days at a time to vacationing Texans. 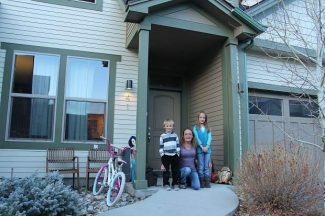 Short-term rentals, ushered in by technology companies like VRBO and Airbnb that allow homeowners to rent out their properties for several days or weeks at a time, have increasingly sprung up across the county chasing higher profit margins—and squeezing the long-term rental market along the way, according to a June white paper by Rees Consulting. Short-term rentals have long been part of the housing mix in resort areas, prompting industry supporters to dismiss the notion that they are pricing out locals. 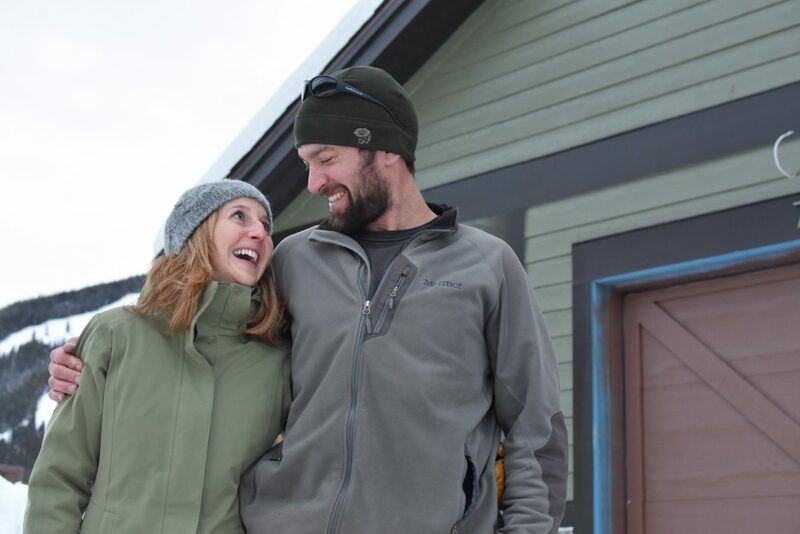 They cite figures from a 2015 Colorado Association of Ski Towns (CAST) report that notes that long-term rentals have hovered around 10 percent of Breckenridge’s housing supply despite growth in the short-term market. Still, the arrival of tech companies that have simplified the renting process and brought it to the mainstream seems to have been incentivizing the switch from long- to short-term. While major cities across the country have passed regulations restricting or even banning short-term rentals outright, resort communities generally take a more laisezz-faire approach. A big part of that is their outsize share of second-homeowners, as high as 64 percent, according to one estimate. Renting short-term gives those people maximum flexibility for when and how long they can visit their vacation homes while giving them another steady stream of income. What’s more, the licensing fees and taxes that towns collect off these properties provide an added source of revenue. 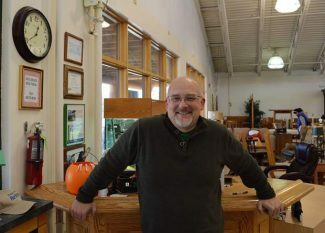 Despite his leniency and below market rents, it wouldn’t be accurate to say Ojala — a pastor, after all — is running a charity; small churches aren’t exactly moneymakers, and his family depends on the income from their three rental units to get by. The need to turn a profit, therefore, is not lost on Ojala, but he thinks there’s a balance that can be struck between the cold logic of free markets and compassion. 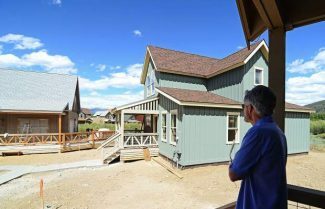 Requiring first and last month’s rent in addition to a deposit, while a fairly standard practice across many housing markets, can be particularly burdensome in places like Summit County, where new renters might be expected to pony up $6,900 before even moving in. That’s why Ojala says he has started working with potential renters to set up a payment plan of sorts, whereby they break up that payment over the first few months. Background and credit checks can be another hurdle, especially considering the 30 to 40 dollar fees typically associated with them. Those can add up quickly in such a tight market. One of Ojala’s renters is a convicted felon, which would have immediately disqualified him in the eyes of most landlords. But Ojala says he listened to the man’s story and decided to give him a chance. Now, he says, that man is one of his best tenants. For all his idealism and trust, however, Ojala recognizes that many landlords simply can’t afford to operate the way he does; most, for instance, haven’t made more than sixty copies of their house keys in the past decade to give people a place to stay while they get back on their feet. After his post on One Man’s Junk, he recalled, several people told him they didn’t necessarily want to switch to short-term renting but had to in order to keep pace with rising house payments and other expenses. Ojala leaves roughly 400 dollars a month on the table at each of his properties, a sacrifice that not everyone is willing or able to make. And he doesn’t harbor any illusions about a wave of altruism sweeping across the county’s homeowners. He’s hopeful that ballot measure 5A, which would levy an additionally 1.25 percent in sales tax for a workforce housing construction fund, will pass in November. Maybe some of that, he suggests, could go toward educating homeowners about the potential side affects of switching to short-term renting. An idealist to the last, he also envisions starting a real estate investment group that would buy up properties and rent them slightly under-market—but still turn a profit.